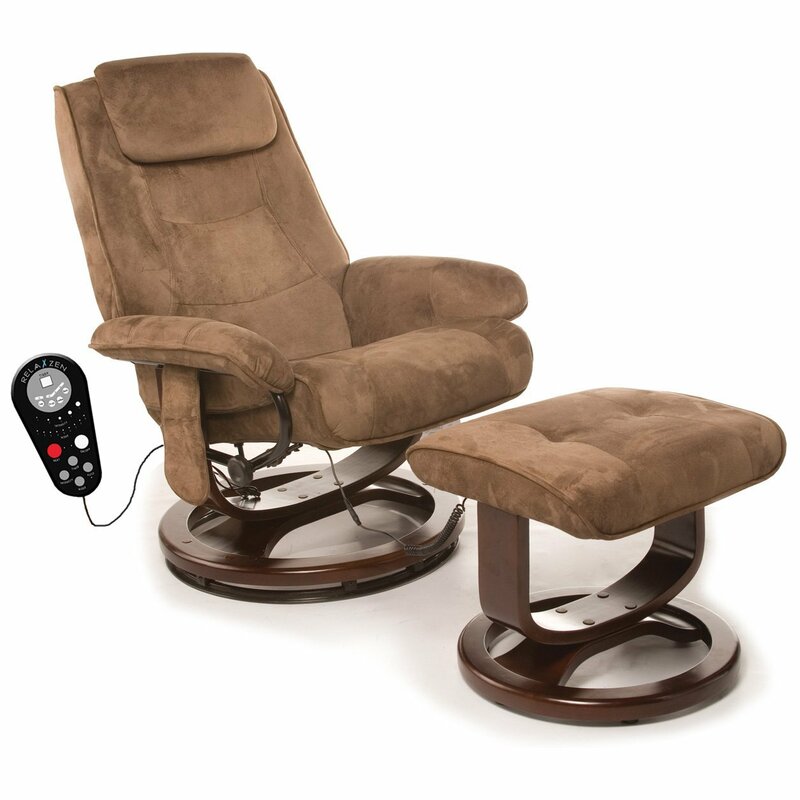 Finding the best massage chairs can be a demanding and relatively difficult process. The varieties range from the reasonably priced ones to some extremely expensive ones. Also, some are meant for the luxury market while some are mid-priced or downright simple budget chairs. So which is the best choice one can make? Which tips and tricks does one need to apply? 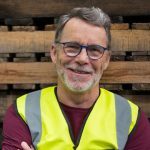 This article is a useful guide for the shopper. 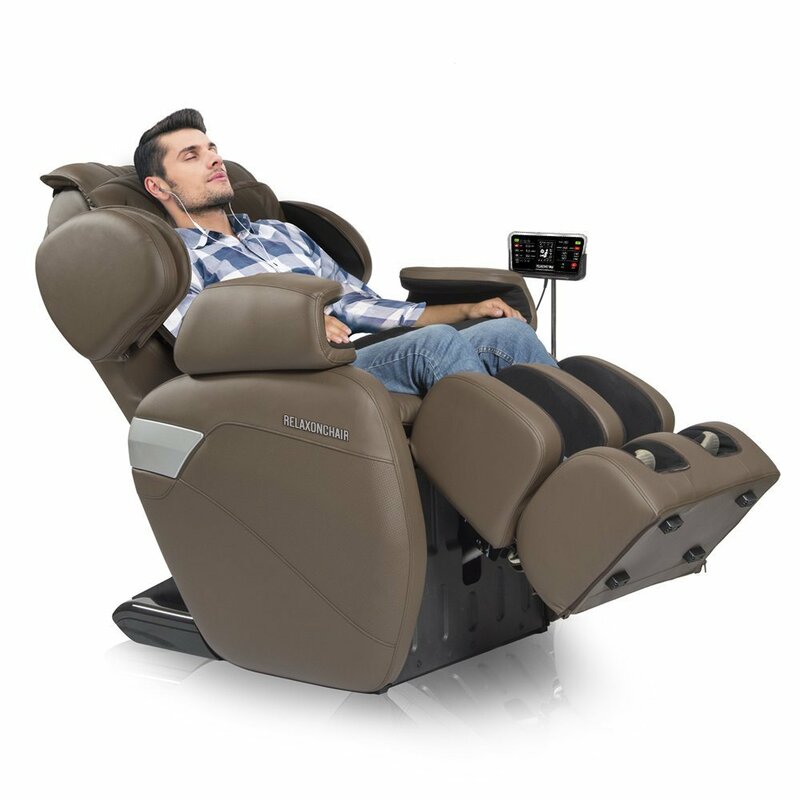 Massage chairs are optimized for relaxation, well-being, improved health and chill-out moments. They perform a variety of specialized massage techniques through preset programs that are geared towards giving you plenty of holistic benefits. Here is a review of some top 10 models worth pondering upon. 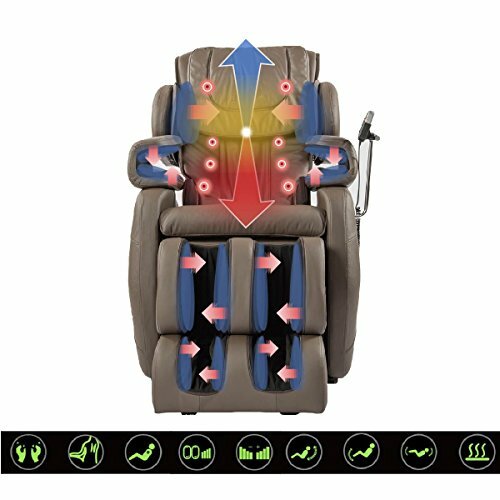 This is a complete massage chair that comes with all the features you need to help relax your entire body from head to toe. 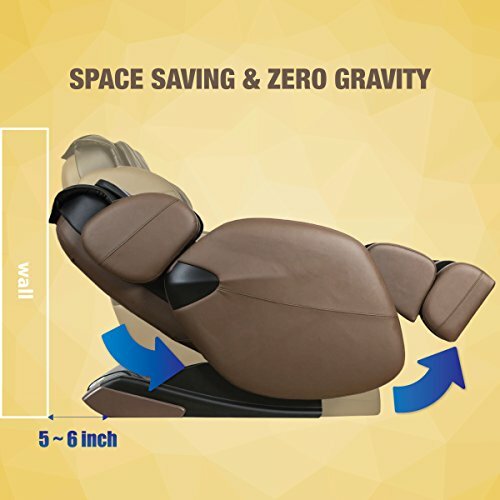 Kahuna Zero Gravity Massage Chair features 2 level zero gravity allowing you to feel the ultimate relaxation and an L-track system to support your neck downwards to your back and buttocks with 4 roller wheels. Computer body scan technology to map the contour of your body so as to customize the massage based on the shape of your body. It also features programs like twist program, yoga stretch program and shiatsu program which provide you with full-body massage stretching. It is registered as a medical device by FDA. 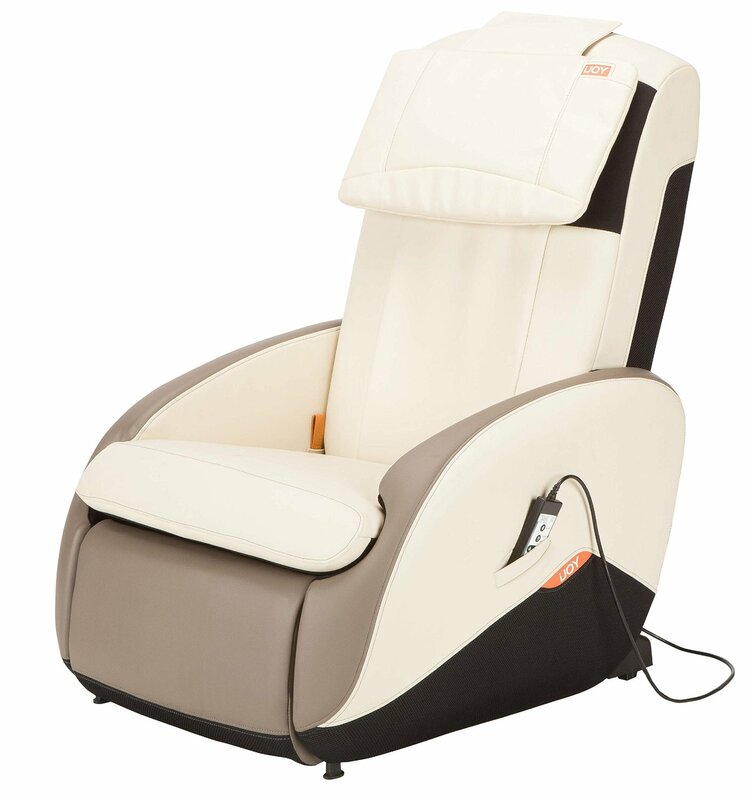 Other features include space-saving technology, 3-year limited warranty for all parts and labor, dual foot rollers at the feet area, Air massage technology, and incorporated heat therapy. Sturdy and very comfortable for everyday use. Can easily accommodate a heavy or very tall persons without problems. Comes with wheel casters for easy mobility. Some complain that it is weighty although that is a relative view. 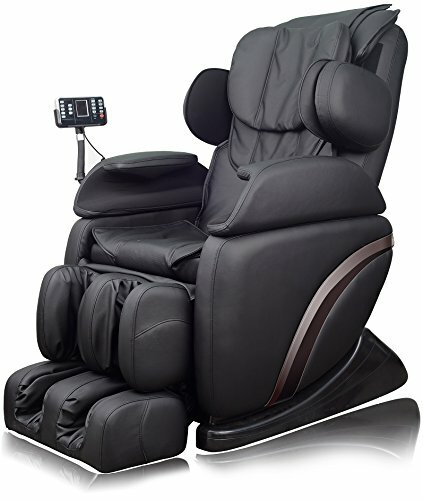 This is a comprehensive head-to-toe massage chair featuring state of the art technology that makes it an efficient and highly rated shiatsu massage chair in the market. 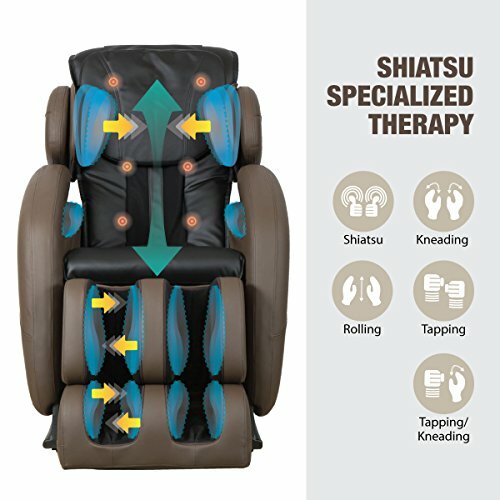 It comes with rollers, which provide better relaxation, compression, chop action topping and percussion for efficient shiatsu results. 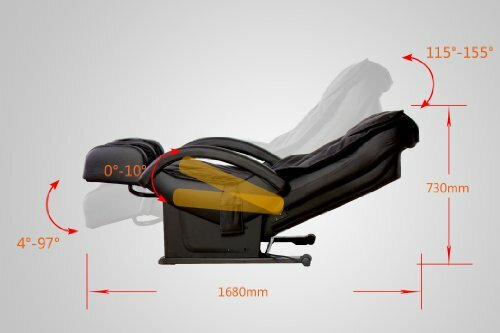 E06C Massage Chair also features an automatic recline function which allows one to recline or raise the leg rest as well as the backrest to whatever position you feel comfortable. 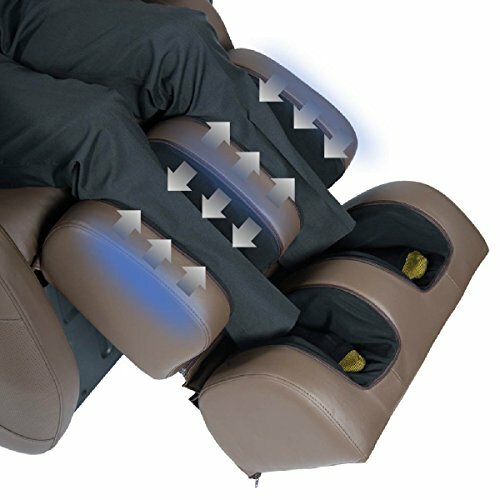 4 preset programs- these include recovery, refresh, extend and relax to cover almost the entire back area of body*Over 30 bags which provides an air pressure system- 20 of the air-bags are strategically located on the lower part of this massage chair to provide massage for the feet, legs, and thighs. 1-year limited warranty on all the parts and labor included. 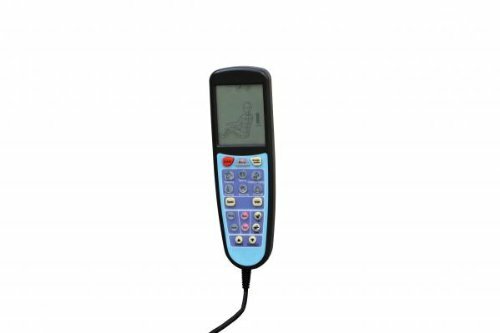 Features an accessible and easy-to-use control panel with easy to use buttons. Provides different levels of intensity giving you unlimited options in the way you want to use your chair. It is easily customizable to suit your massage needs. Weighing around 300 pounds, the chair is quite heavy hence, you may need assistance when moving it around or assembling it. For the best massage and hence relaxing experience, this new full-featured chair with built-in heat and true-zero gravity positioning have it all. 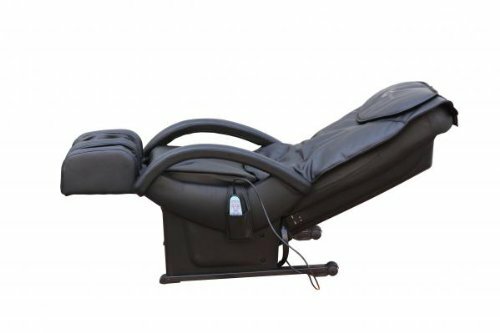 The 2017 New Full Featured Shiatsu Chair is modified to perform with 4 different massage functions including kneading, rolling, vibration and shiatsu (each of them can be adjusted to target specific areas of your body you would want to work on). 30-minute uninterrupted massage to allow you to choose which length best suits your needs. 3D technology so you feel like it is real fingers working hard on your back to release the tension. 3 True Zero gravity feature to make you feel like you’re floating on air and built-in heat therapy to help relax all the muscles. It also features therapeutic airbags with 2 intensity levels to choose from built into the calves and foot , shoulders, seat area, and arms. Comes with both automatic mode and manual mode so you can try out different massages and settings. Great warranty- 3-year warranty on all electronic parts, steel frame, and body. 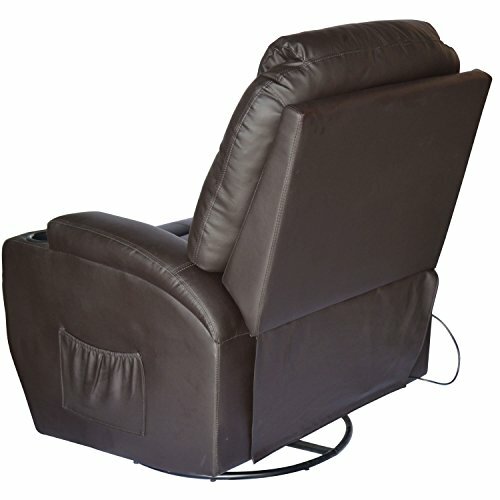 Comfortable and has the ability to provide a unique and personalized massage to all body parts. 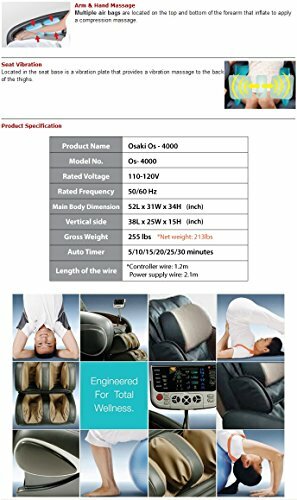 For a person on a budget, this massage chair may not be a good option because it’s a bit pricy. 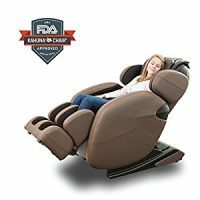 If you’re searching for a massage chair with the best efficiency, 2017 best full massage chair with zero gravity chair is one the most outstanding options. All of its parts are made from high-end materials, which enhance its effective usability for a long period of time. 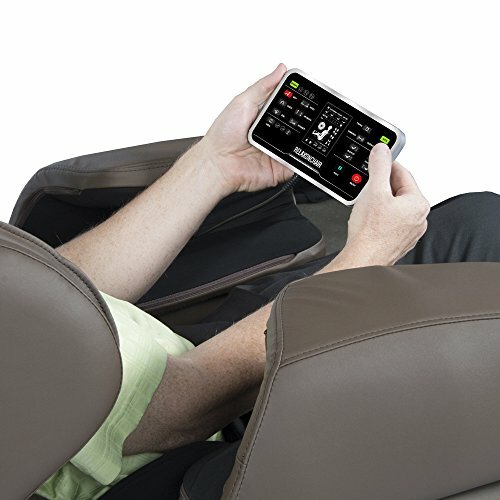 Zero Gravity Shiatsu Massage Chair features 4 auto-programs to choose from with 3 levels of massage intensity control depending on your needs. Besides, it is completely suitable for limited areas as it measures 65” by 30” by 40”. Includes computerized body scanning which helps in determining exactly where you need a massage. System of rollers to eliminate stress on two sides of the spine. 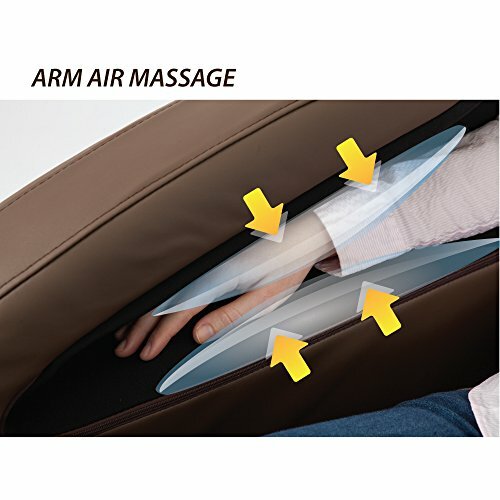 Built-in airbags massage technology that could be easily inflated or deflated to massage your back, leg, arm, hips and more. 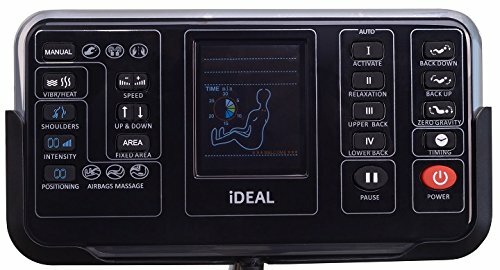 Other features include buttlock L-tracking massage system, 3 massage techniques, a remote control to help you select your massage programs and intensity levels and controlled speed massages. Easy to use and has a compact design. 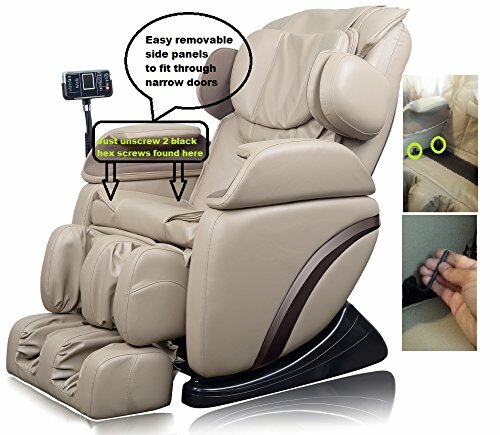 Comes fully assembled except for the foot massage which is easy to assemble. 3 Year limited warranty for parts only. A bit pricey hence not a good choice for people on a tight budget. 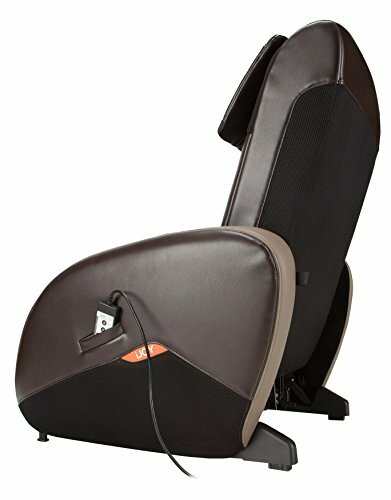 This is a wonderful total body massage chair for all those who have been on the fence about purchasing a massage chair. 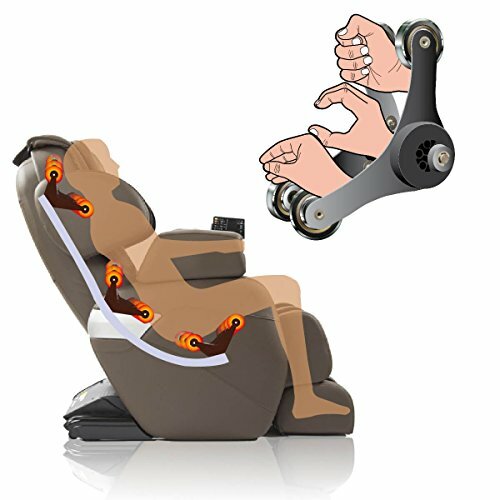 The chair practically incorporates six great auto programs which include Demo, Therapy, Healthcare, Circulation, Relax and Smart. 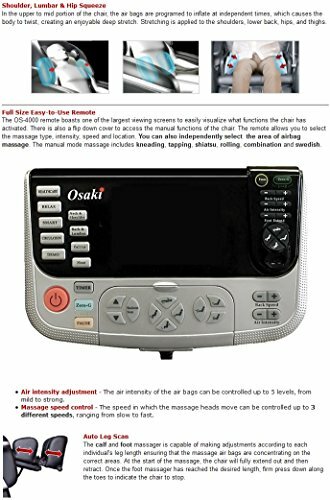 Osaki Black-Beige Shiatsu Massage Chair also has an adjustable airbag massage system with 2 airbags in both the back and shoulder area, 2 for the hips, 3 in the neck area, 10 for the feet, 3 in the seat and other 10 for the calves. 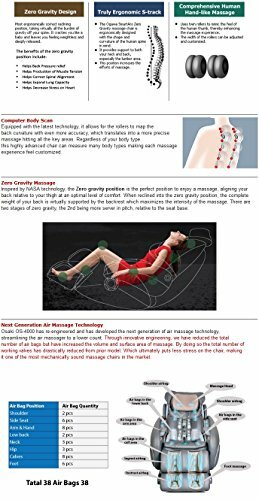 S-track massage robot with an intelligent, movable function that can be adjusted to massage the lumbar region and the neck as well as the shoulders according to your body curves. 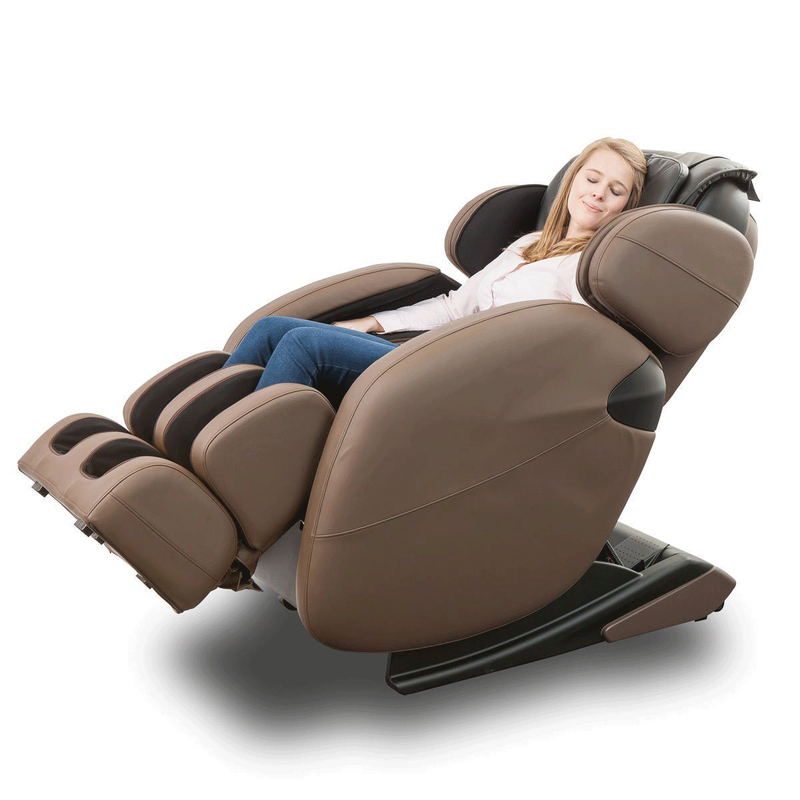 Features zero gravity reclining function to get you well relaxed. Includes powerful vibration massage for buttocks and air pressure for lower body with 5 intensity options. 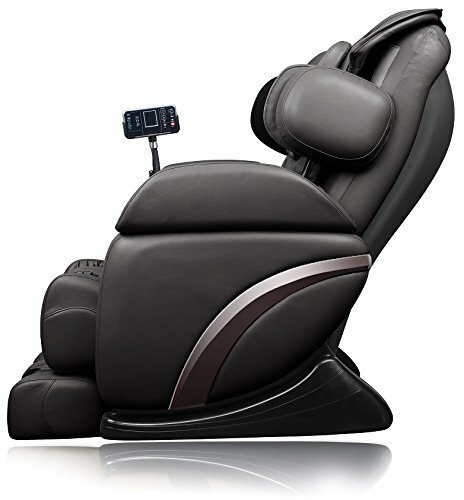 Other features are wireless min-controller, an LCD displayer, adjustable backrest and calf rest and auto timer with a range from 5-30 minutes. Built with quality materials (synthetic leather) to last many years with 3-year warranty. Comes at a very competitive price point with a $200 coupon being offered. The chair comes unassembled and putting it together may be a bit cumbersome. Fashioned out of polyurethane leather that has a silky cream finish and is more resistant to scuffing and marking, the chair offers a great promise of comfort. 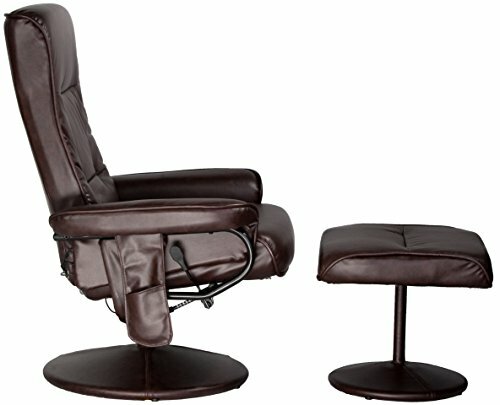 The chair covers four focus areas including thighs, upper back, lumbar and legs which is one its main selling points. 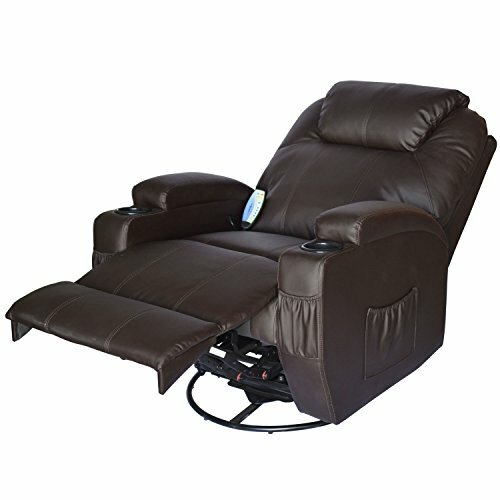 HomCom Deluxe Massage Recliner Chair can also rotate up to 360 degrees thereby allowing you to perform some easy tasks without getting off the chair. Designed with 2 cup holders so you can place your soft drinks while relaxing. Include 5 preset massaging functions with 2 either high and low speed to choose from to help relax your stiff muscles. 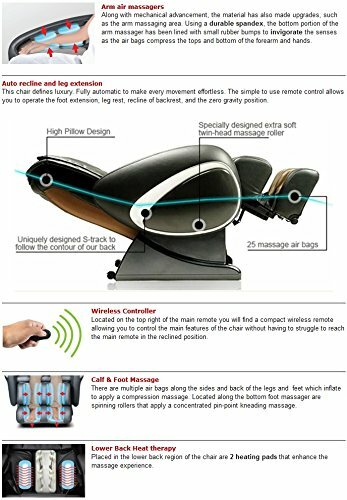 Attached remote that makes it easy to operate the massage chair. Vibrates to promote healthy blood circulation. Very comfortable as it usually reclines fully. 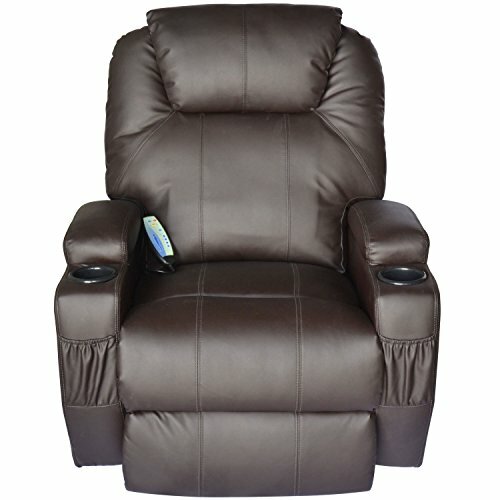 Lacks a powered reclining mechanism feature so you have to push the backrest manually to get into a reclining position. 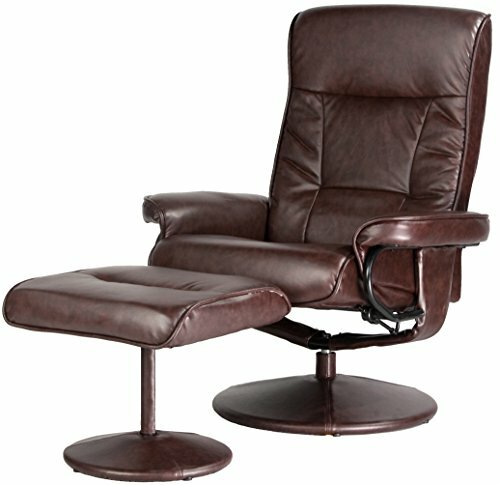 The Relaxzen leisure reclining chair, brown with heat (60-425111) is a popular massage chair which can be used at office as well as home. It features 8 vibration massage motors so the upper back, thighs, calves and the mid-back can receive the proper attention they need. 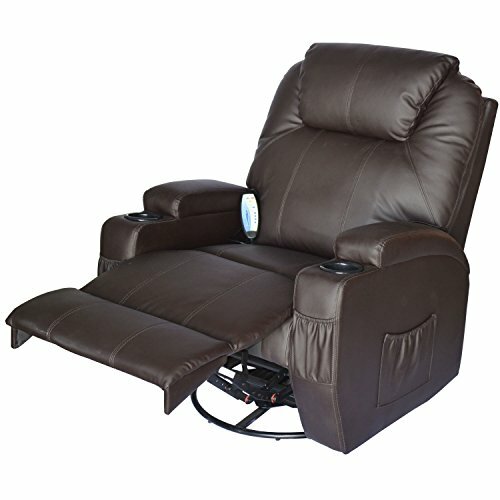 Relaxzen Leisure Recliner Chair also has 5 intensity levels of independent massage zones and 9 preset program modes allowing you to choose the massage that best suit your needs. Includes a heat treatment located at the lumbar area to soothe your lower back. 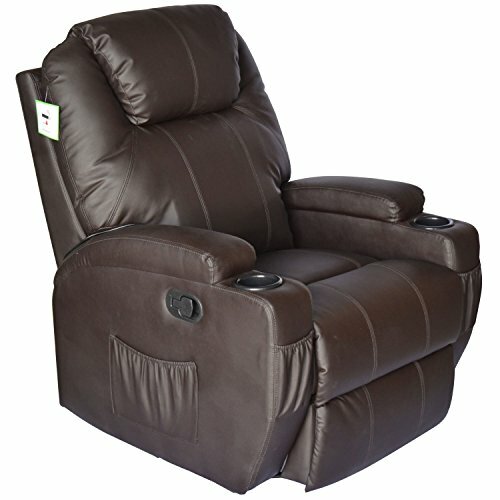 Adjustable controls including recline and recline tension and swivel adjustments so you can recline yourself to various comfortable positions. 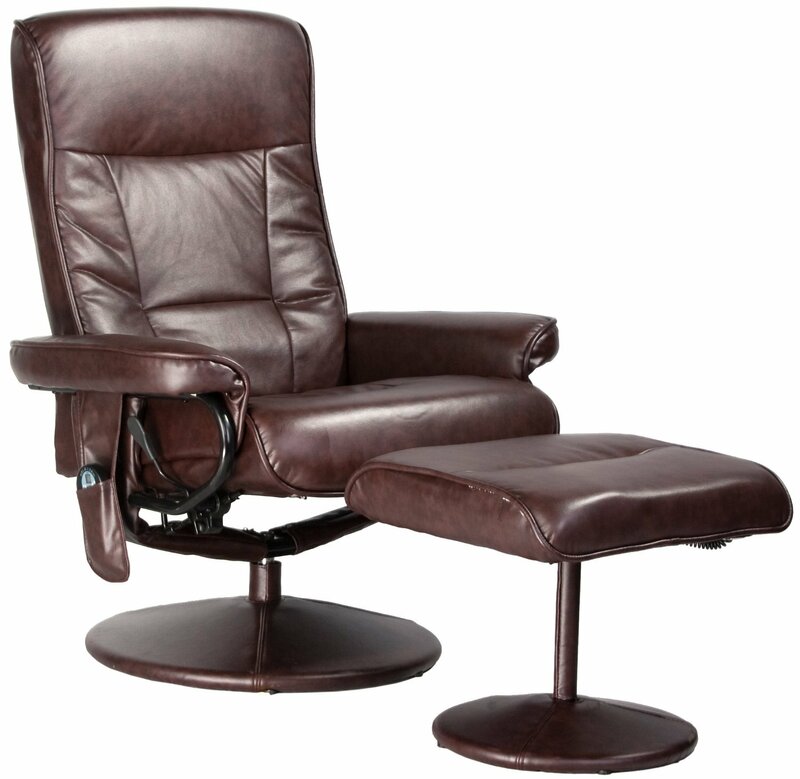 Made up of comfort soft upholstery material to provide you excellent comfort. The seat material is of good quality and durable. 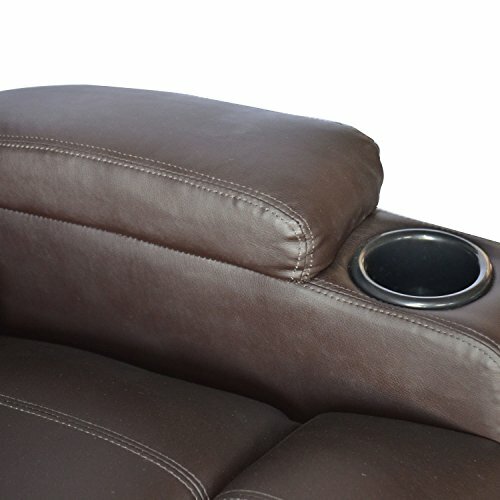 For ultimate comfort, the ottoman, seat pan, backseat, and armrests are padded. Very affordable and easy to assemble. Some people find the vibrating and buzzing sound of the chair noisy especially if when no one is sitting on it. 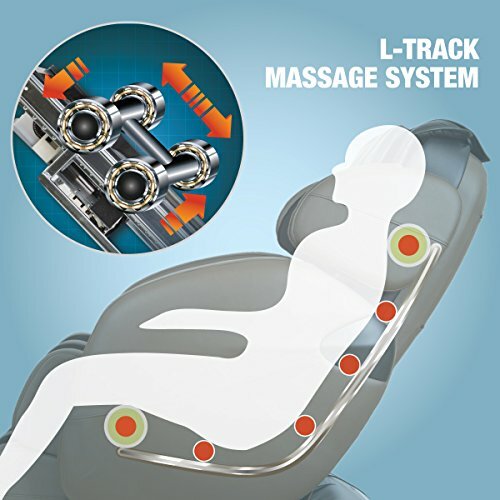 This is an intuitive piece of art designed to give you an excellent upper body and back massage. Unlike some of the best massage chairs it doesn’t have a laundry of features but it gets the job done perfectly. 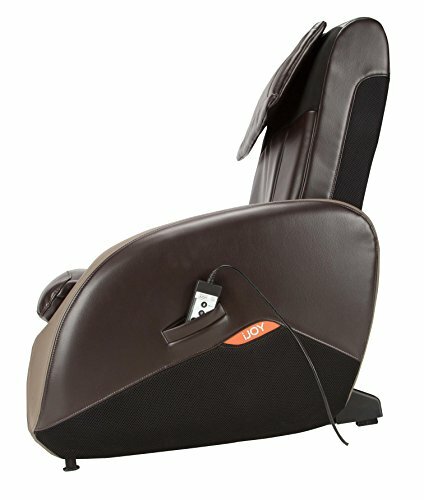 It replicates techniques used by professional massage therapists to help you relax. 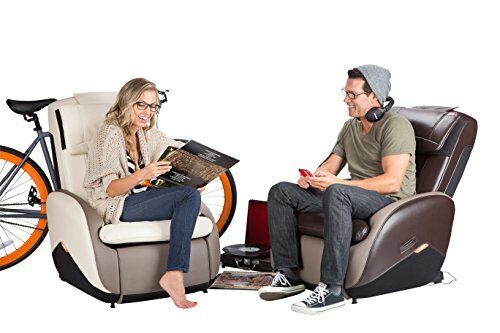 Human Touch iJoy Massage Chair features Human Touch’s FlexGlide massage technology that gives one the option of choosing 3 different massage techniques from Glide, Orbit or Stretch. Attached remote control so you have complete control over the massage function and adjust the width of the rollers. 3 automated programs including Think, Perform, and Recharge that offers simulation like a trained massage experts. 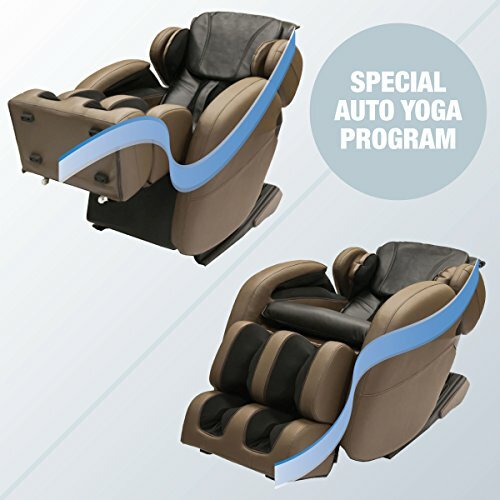 Has a sleek and compact design thereby giving you the maximum massage refreshing and flexibility benefits. Made of durable SofHyde material that replicates the feel and look of genuine leather. Offers a variety of massage techniques. Perfect even for those on a budget or living in apartments with limited space. 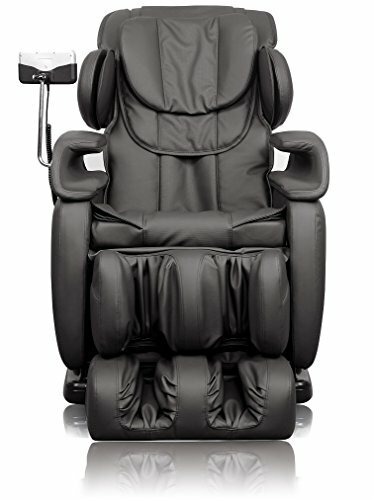 This is not a full body massage chair as it does not offer foot or leg massage. 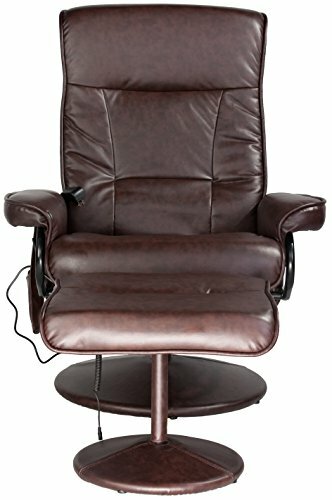 This leisure massage recliner chair is covered with micro suede which stimulates adequate massage heat in a padded rich chocolate brown wood base. Relaxzen Massage Chair 60-078011 contains 9 preprogrammed massage features with 5 enhanced intensity levels and 8 vibrating motors to provide relief to your calf muscles, thighs and back. The seat is padded with polyurethane foam and comfort is further guaranteed with lumbar design eliminating the need for springs. Built to adjust to 145 degrees while comfortably supporting 225 pounds through hand-held remote fits that are fitted into a side pouch. Its electric system is built to plug into a standard 110-120 volt outlet along with the standard USA 3-prong power setting. 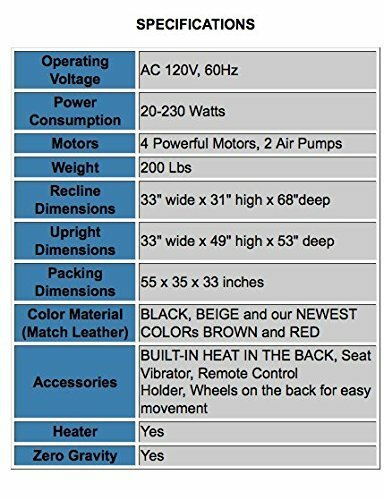 In addition, the chair consumes 14.4 watts in 50/60 Hertz. Made of tan microsuede which is easy to clean and maintain with matching massaging ottoman that can easily be disconnected as desired. Enhanced with a padded headrest in addition to a side storage pouch for keeping the controller safe. 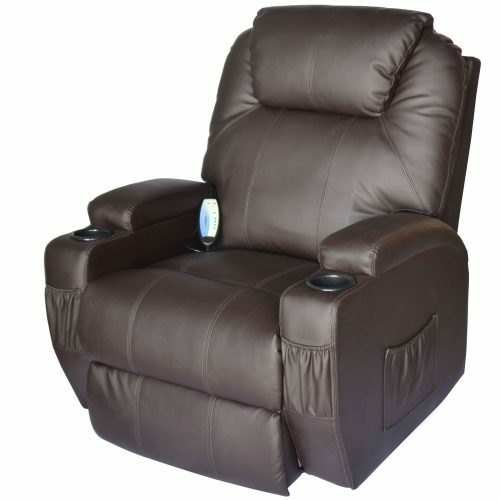 Boasts 360-degree swivel recliner with tension knob and built-in timer with 10, 20 and 30-minute intervals. Stylish design with a handsome wooden finish. 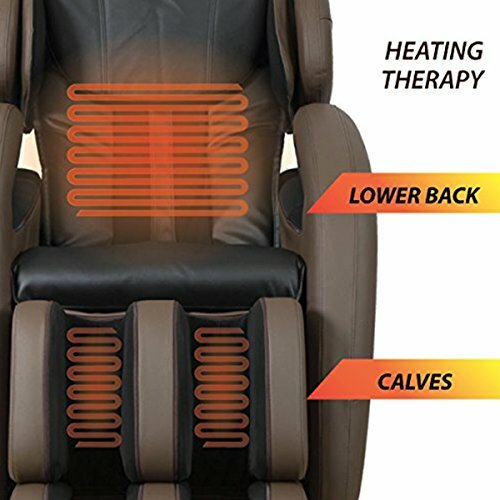 Heat treatment in the lower lumbar area for luxurious comfort. Manageable assembly instructions and process. 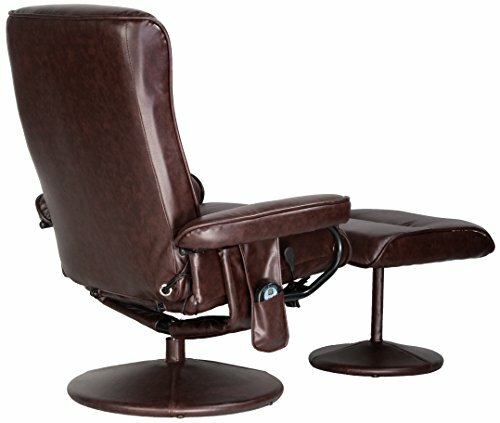 When purchasing this full body massage chair you have three color options namely black, burgundy and brown. Generally, its design contains a soft fabrication material which although not pure leather is still very pleasant to the touch. 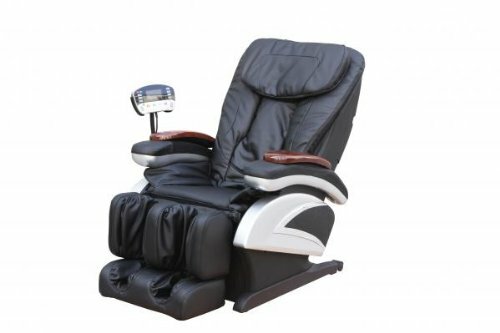 One thing that stands out about Full Body Shiatsu EC-69 Massage Chair is its ergonomic design which is skillfully crafted to enhance not only the aesthetic appeal but also user comfort. 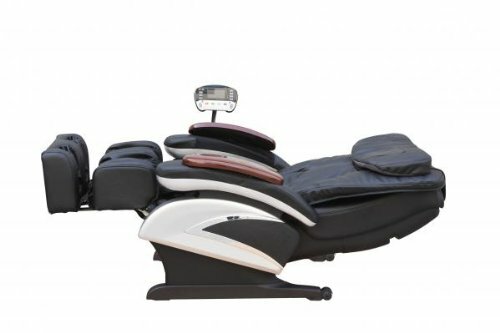 To top it up, when using this massage chair, you can get even more comfortable by converting it into a reclining bed. 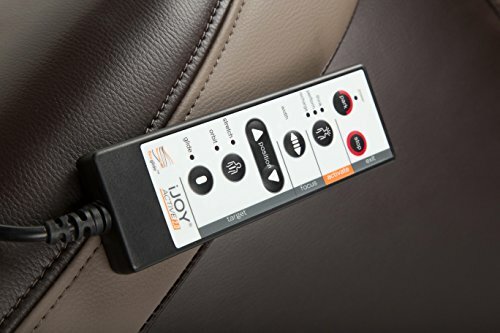 Has multiple settings allowing you to choose your preferred massage therapy from kneading, rolling, percussion & compression to tapping & flapping action. Has strategically positioned vibrators that intensify the effects of the massage by enhancing blood flow and improving your fitness levels. 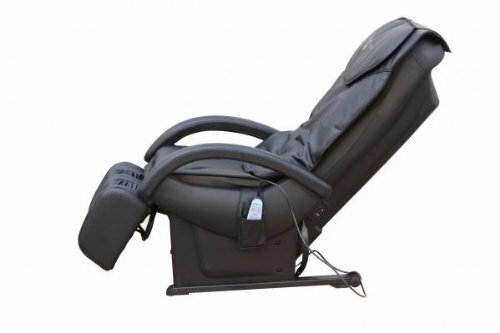 Ergonomic design to provide the user with the most fantastic massage experience. 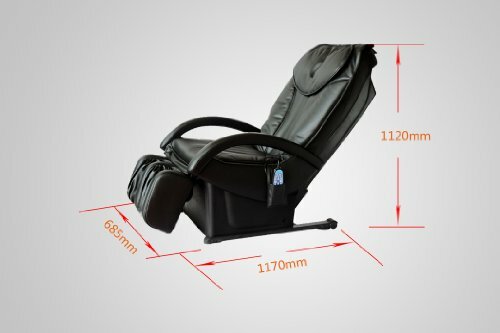 Its back can be adjusted in the range of 115 degrees and 155 degrees while the legs rest at the bottom can be adjusted in the range of 0 to 10 degrees for maximum comfort. Offers a diverse blend of massage therapies. It is well made with an ergonomic design to ensure maximum comfort, durability, and attractiveness. 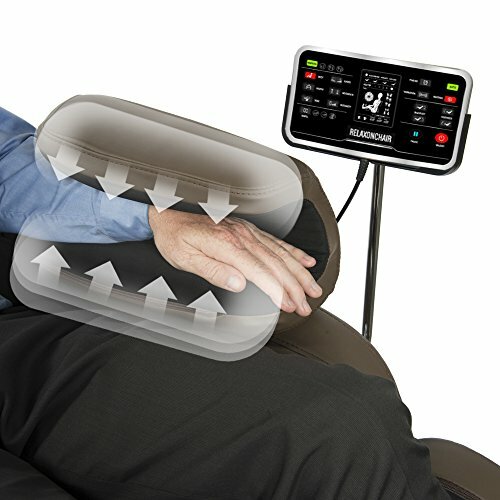 Has a wide variety of settings allowing one to adjust the massage to their specific needs. High-quality chair sold at a very affordable price tag. May not be suitable for people with a wide body frame. Quite heavy and might be difficult to move around. It may not be a good choice if you’re planning to move out soon. 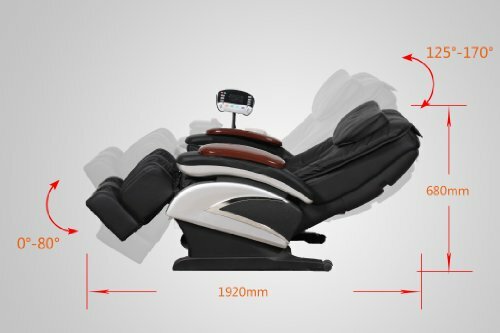 In order to choose a good massage chair, you should take a few factors into account. The first and most important is the basic comfort of the chair, particularly whether it fits your personal shape and needs. Another important factor to consider is the strength of the massage. Basically, you want to make sure the intensity of the massage is appropriate – not too vigorous or too light. 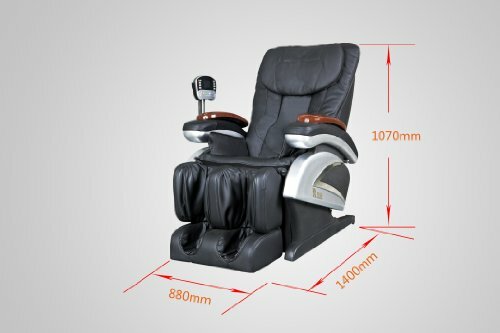 It is also important to consider things like presets and adjustability of the massage chair, accessories (such as a leg rest), aesthetic appearance and price range of the chair. Remember, massage chairs come in many shapes and sizes. Some are made of polished wood, others synthetic leather and others pure leather. Your final decision should, therefore, be guided by your personal preferences and budget power. Competition – So Which Among the 10 Is the Best? 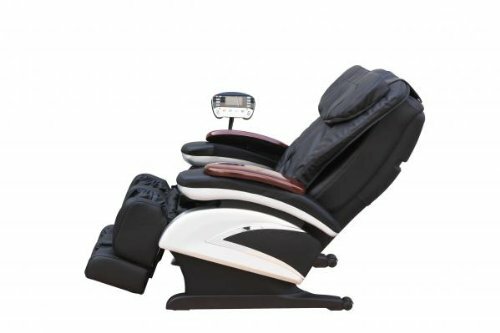 The Full Body Shiatsu EC-69, with its ergonomic design and multiple massage therapies, stands out from the pack as a worthy contender for the number one position. However, it loses out because of the restrictive frame and massive weight. 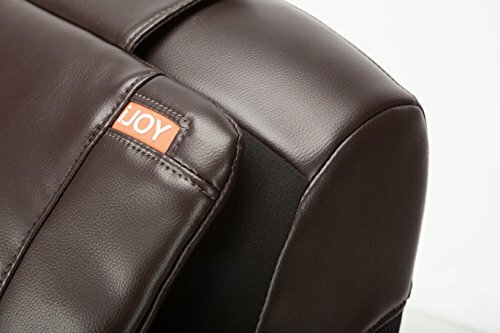 Another serious contender for the top position is the iJoy Active 2.0 massage chair whose automated programs and sleek compact design are quite refreshing. On the flip-side though, it misses out of the top position due to the fact that it does not offer full body massage. 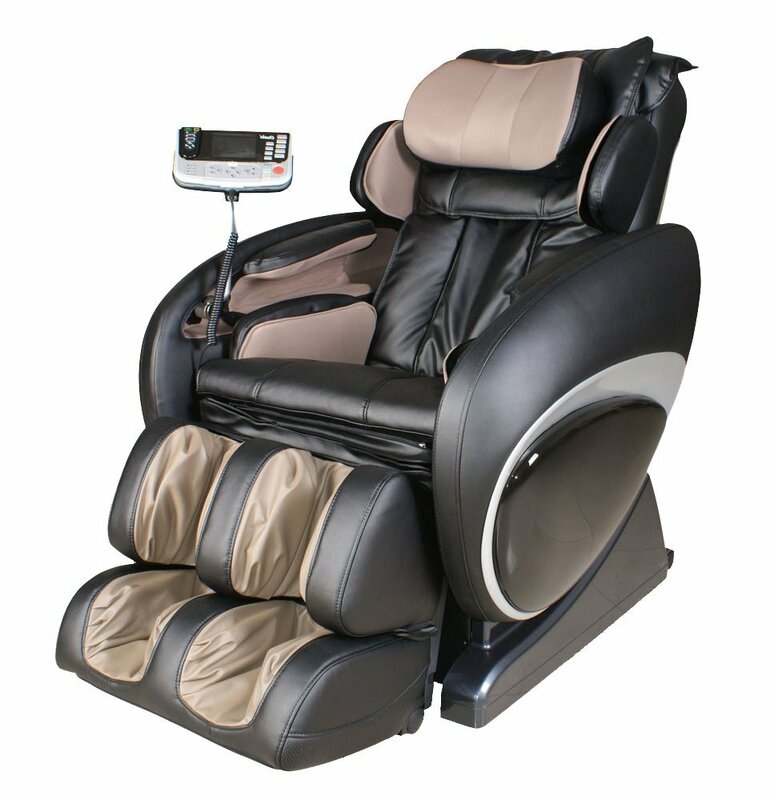 The Osaki OS-4000 is also a big boy product thanks to its intelligent robotic technology, wireless mini-controllers, and zero gravity reclining function. However, it is quite cumbersome to install and that scares off some potential buyers. 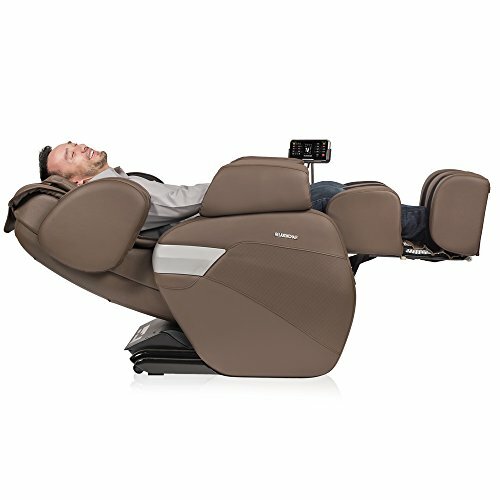 The top position of the best massage chairs goes to the Kahuna LM-6800 Zero Gravity Massage Chair whose highly advanced computerized body-scan technology and features like twist/yoga stretch programs are unmatched. 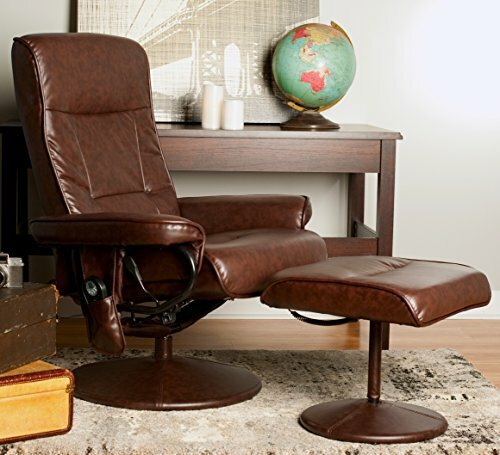 In addition, this is one of the few chairs that have been fully approved by the FDA.